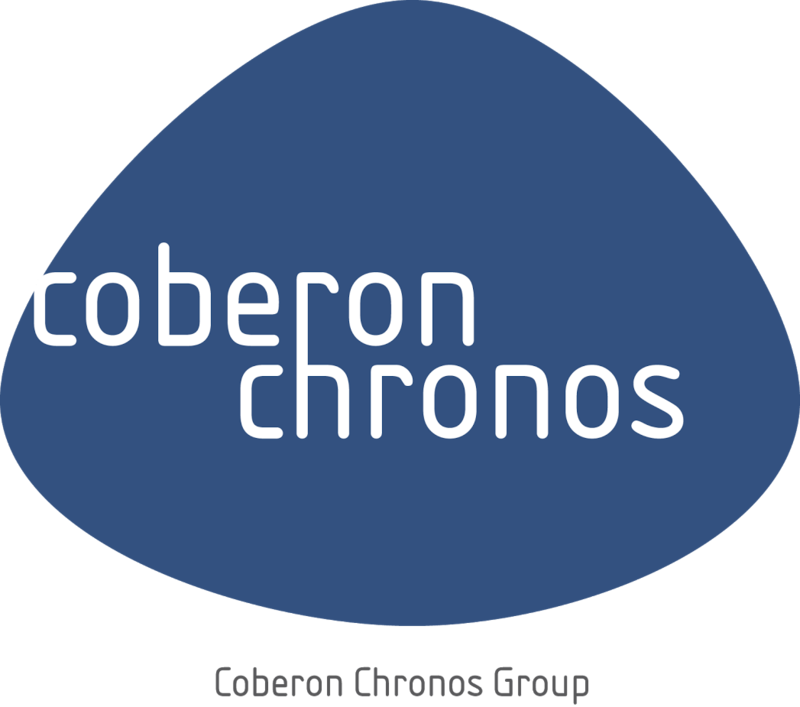 Chronos Consulting’s client is a global B2B Engine & Vehicle Testing Services leader that provides a wide range of cutting-edge services to support the latest requirements for engine performance testing. We are seeking a passionate sales individual with a “hunter” mentality to support in the growth of the Engine & Vehicle Testing Services division. Identify new business opportunities, develop and nurture mutually beneficial relationships, and position testing services. Achieve monthly, quarterly, and annual sales targets, expand existing customer relationships, and close new business opportunities. Develop and deliver technical presentations and proposals based on customer specifications and requirements. Work internally with a cross functional team to ensure that test procedures are communicated promptly, correctly, and on time. Participate in professional associations, trade shows, and other networking activities that elevate the company’s profile; identify industry trends by researching sector publications and discussing potential needs with customers; and recommend potential new products and services. Bachelor’s degree in an applicable Engineering discipline or equivalent professional experience coupled with 5 + years of engineering, sales, or business development experience (in a technical capacity), ideally with engine or vehicle testing services. Customer and business development focus with strong networking skills with established industry relationships. Strong technical presentation experience (oral and written). Service oriented mindset, be both diplomatic and assertive, flexible and responsive. Travel to client in the Greater Detroit area on a regular basis.